John is my Local MP (Salisbury). He has a free weekly column in the local paper which he invariably uses to promote his party political agenda so I hope he won’t mind if I use this space to review his articles and indulge in a little fact checking. “John Glen (Salisbury) (Con): Dr Stuart Smallwood, the respected headmaster of Bishop Wordsworth’s school in Salisbury, wrote to me this week to express great concern that strike action has been approved by just over one in five members of the National Union of Teachers. Will my right hon. Friend urge the Education Secretary to bring forward legislation so that there is a minimum threshold before such disruptive action can take place? The conservative party only gained the support of 1 in 4 of the electorate in the 2010 general election. The coalition was formed on the basis of a national financial crisis but the ineffective Lib Dem role in the coalition means that the Conservative party is taking the opportunity to push through a radical right wing programme even though it did not win the election and does not have a mandate for its policies. Michael Gove is pushing through radical changes to our education system for which there is no mandate and there has been no rational evidence based justification or debate. Andrew Lansley has been responsible for a top down reorganisation of the Health Service which is already resulting in the privatisation of the provision of the service and which has given up responsibility, oversight and long term planning to management consultants and private international health care companies. All this in absolute contravention to promises made in the election. So again no mandate! 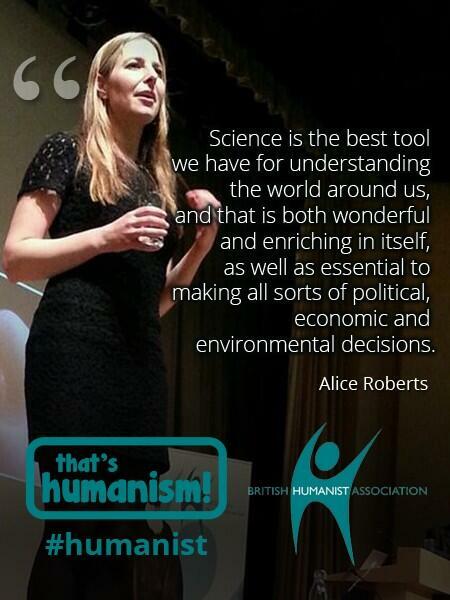 When the government clearly do not have a compelling mandate for action, they should take that into consideration. The government should not proceed with policies which are not well thought out and for which the evidential support is anecdotal or non existent. If the government continues to pursue policies with only a 1 in 4 mandate you should insist that they bring forward legislation so that there is a minimum threshold before such ill thought out polices can be introduced. If the above is implemented and the NUT still insists on taking industrial action then that will be the time to put a minimum threshold on the unions ability to take disruptive action. UPDate 15th Nov 2012: Police Crime Commissioner elections. In the Wiltshire PCC election less than 7% of those who were eligible to vote, voted for the winner, Conservative Angus Macpherson. So why aren’t the Tories and John Glen pushing for a new law that there is a threshold vote below which PCC elections are null and void. I won’t hold my breath waiting. 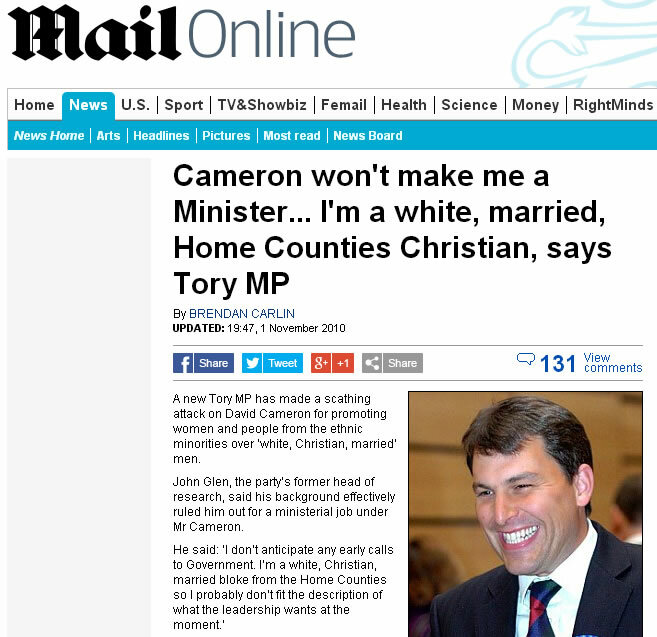 Cameron won’t make me a Minister… I’m a white, Christian, married, bloke from the Home Counties says Tory MP, John Glen. The Daily Mail in its usual unpleasant style made the most of this – any excuse to imply that ethnic minorities and women might be getting the upper hand irrespective of the evidence. But then evidence and facts are generally ignored by the Daily Mail. 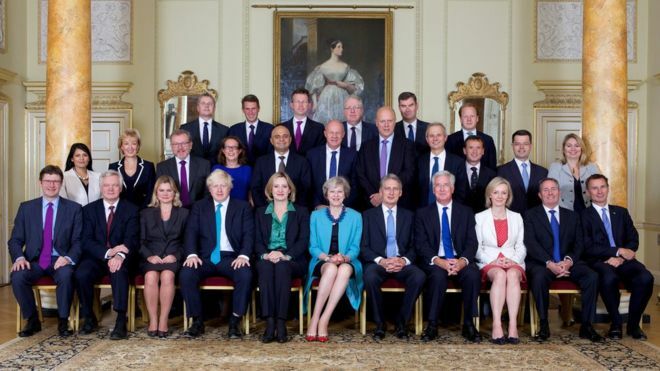 The facts of course are that out of 100 government ministers less than 20 are women and only a couple are from ethnic minorities. 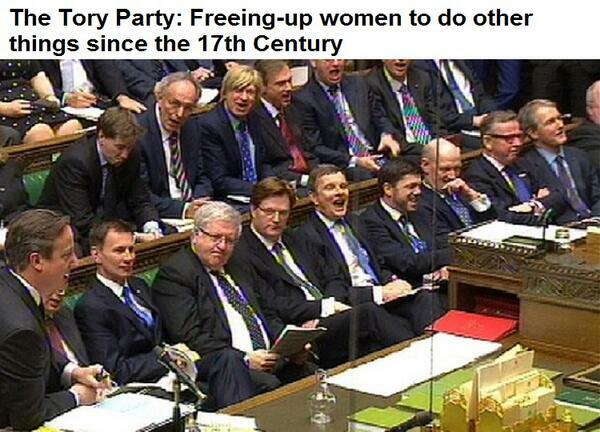 In fact of course most ministers are white, male, home counties etc etc. A disturbingly large number went to Eton & Oxbridge, were born wealthy, have never had a proper job and seem singularly unqualified for their roles, why didn’t John Glen mention that? I don’t normally recommend a Daily Mail article but I assume that the quotes are correct and it is worth reading just for these. UPDATE (Tuesday 4th Sept 2012): as far as I am aware John Glen has not made it into the cabinet or become a junior minister in the reshuffle. However, Cameron’s new cabinet consists of 85% men, 100% white,70% Oxbridge, 100% wealthy and not one lives in the real world. 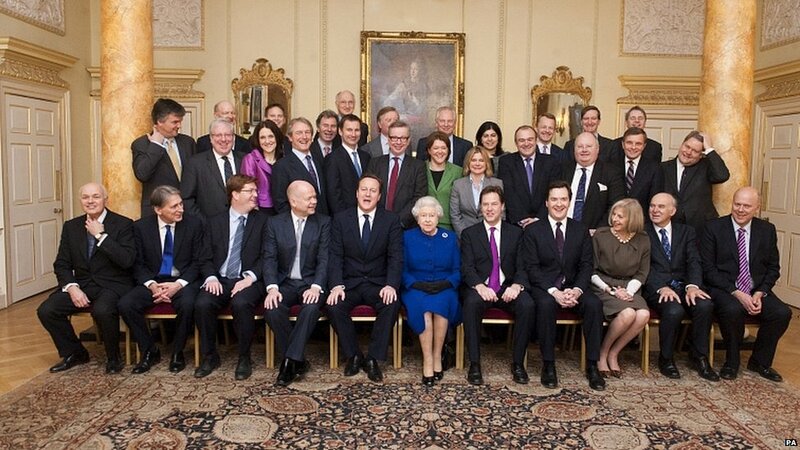 So Mr Glen, where are all those women and ethnic minorities??? WHY is this important? The headline is designed to reinforce the Daily Mail’s continuing agenda of racism and misogyny. It implies that a male, white, home counties, Christian is somehow at a disadvantage compared to ethnic minorities or women. The article does not offer one shred of evidence to support this. In fact the allegation is clearly ridiculous, particularly given the make up of our current government. But the majority of Mail readers will not read the article in full, they will just see the headline and confirmation bias will allow them to reinforce their prejudices. This particular example is too comical to be taken particularly seriously but the insidious effect of unsubstantiated and usually totally false headlines day in day out should not be underestimated. UPDATE: Just heard (Wed 12th Sept 2012) that John Glen has been made PPS to Eric Pickles, Secretary of State for Communities and Local Government. Congratulations to John. This should be interesting to watch as John Glen grapples with the conflict between the interests of his constituents and the doctrinaire policies of Eric Pickles. UPDATE: (3rd Oct 2012) Seems John failed to have any influence on Eric (Localism) Pickles concerning the Hampton Park II estate which has got the go ahead over the wishes of residents and councillors. UPDATE 28th Sept 2014: Have just noticed that John Glen has been promoted to the Number 10 Policy Board (Home Affairs and Constitution) to work on the constitution and devolution. So perhaps being a white, home counties, Oxford educated, Christian wasn’t such a dreadful disadvantage after all. Well done John! UPDATE: June 2017 John Glen MP has finally made it – he has been made a Junior Minister (Minister for the Arts, Heritage & Tourism) at the Department of Culture Media and Sport – well done John. 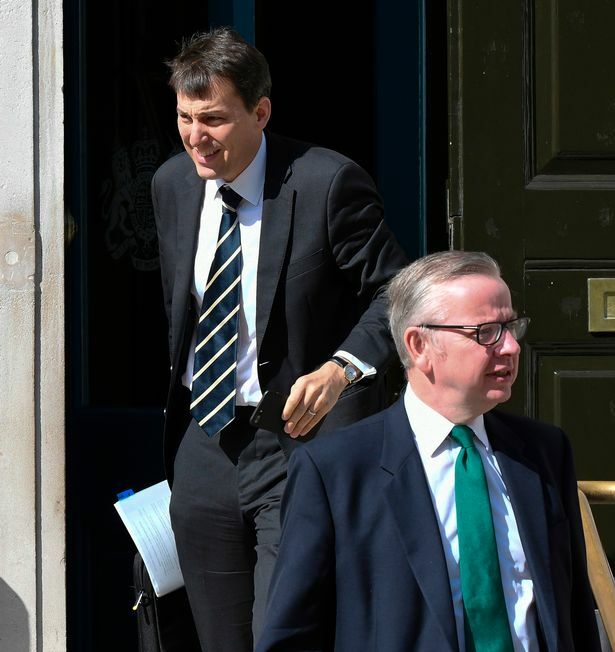 UPDATE: Sept 2018 Having been promoted in Jan 2018 to Economic Secretary to the Treasury and City Minister, John Glen has now blotted his copybook somewhat by accidentally revealing a Treasury no-deal Brexit document ‘Operation Yellowhammer’. I cannot let this disappointing Tweet from our local MP John Glen go without comment. He made it on the day of the House of Commons debate about the Barclays / Libor debacle during which there was a pretty unedifying display of the kind of partisan, point scoring, shouting and insults that the public finds so disconcerting about our politicians. It was also the day after the Select Committee comprehensively demonstrated, with their pathetically inadequate questioning of Bob Diamond, that a parliamentary inquiry into the LIBOR scandal would be totally ineffective . The facts and evidence are clear, deregulation and liberalisation of the City of London and the glorification of the greed is good culture, started with Margaret Thatcher and her neolibertarian colleagues supported by the powerful lobbying strength of the banks. They were followed by Blair and Brown and New Labour who just as enthusiastically followed the neolibertarian route of light touch regulation (lax regulation) and yielding to the lobbying power of the City Institutions. Meanwhile Osborne and the Tories were cheer-leading for the process, criticising New Labour for not going far enough in ridding the city of regulation. Clearly both major parties are up to their necks in blame for where we are to day – the evidence for this is incontrovertible. Yes the public want action – we want the Vicker’s commission recommendations to be implemented in full (not the watered down Osborn version), with a complete separation between High Street Banks and casino banking (rejected by Osborn) and we don’t want to wait until 2019 (another Osborne sop to the City). We then want an independent enquiry into the whole financial mess in the vain hope that we can turn our brains on and avoid this all happening again. NB: The narrow point that John Glen was making about Ed Balls, based presumably on the Osborn allegation that Balls interfered in the Libor rate at the height of the financial panic (since retracted by Osborn’s office) seems to be a pretty weak criticism. Ed Ball’s interference would have been in an attempt to save the financial industry in general and Barclays in particular from total collapse. It is crystal clear that Ball’s and Osborn’s behaviour towards the City would have been the same – any suggestion that Osborn would have regulated the City anymore effectively is risible. When you are dead, you don’t know that you are dead. It is difficult only for the others. It’s the same when you are stupid.